The hugely impressive L’Acoustics K2 is unrivalled in terms of its output quality. The L’acoustics K2 spreads the sound smoothly and evenly across audiences of up to 20,000 in capacity. 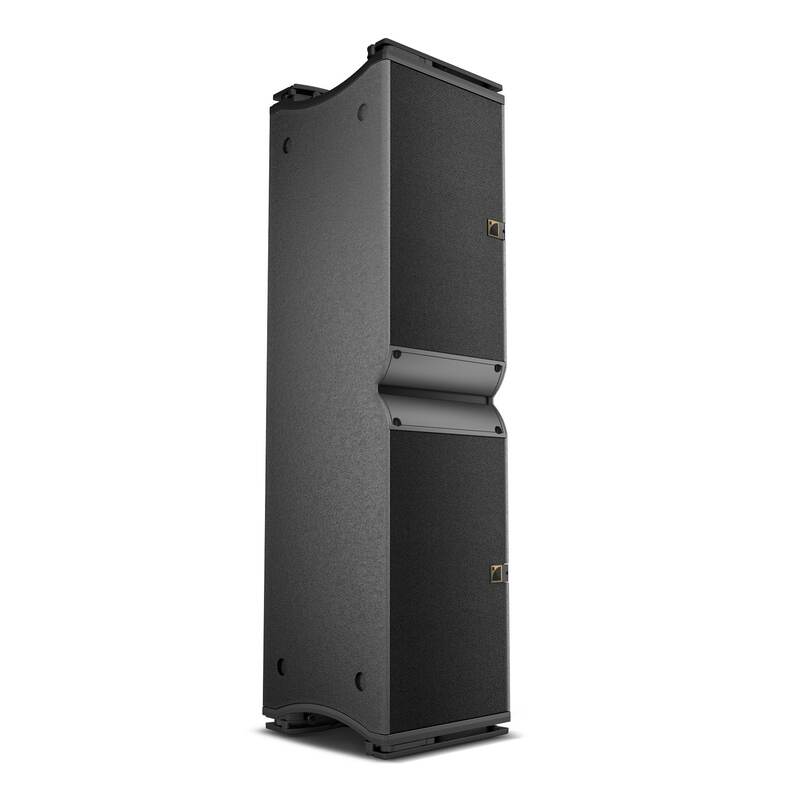 Benefitting from a full range capability, the L’acoustics K2’s enclosure can be deployed as a standalone line source. A line source which also utilises Wavefront Sculpture Technology®. Production Hire own a state of the art L’acoustics K2 and can support your event via our dry hire services. Call or contact us for your free no obligation quote regarding L’acoustics K2 hire. One of the Production Hire team will be happy to help.